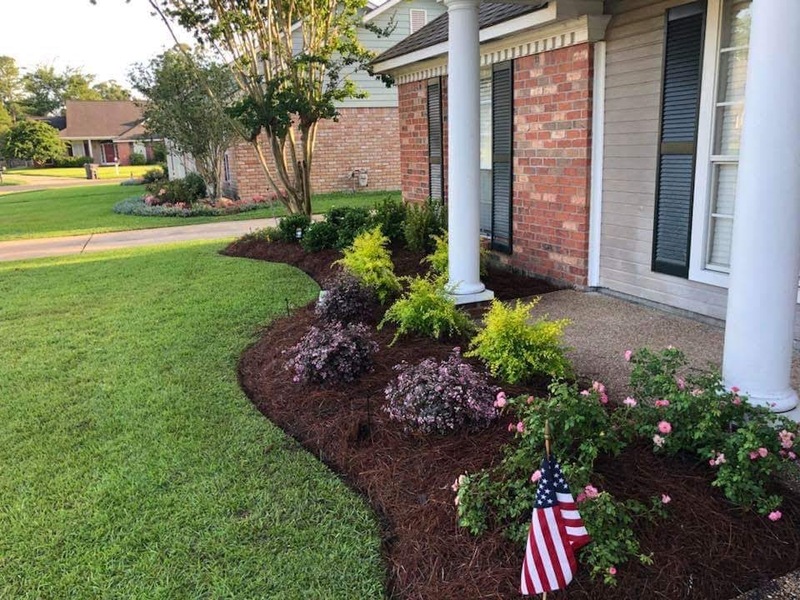 At Harb's Oasis we love working with our customers to create their oasis. 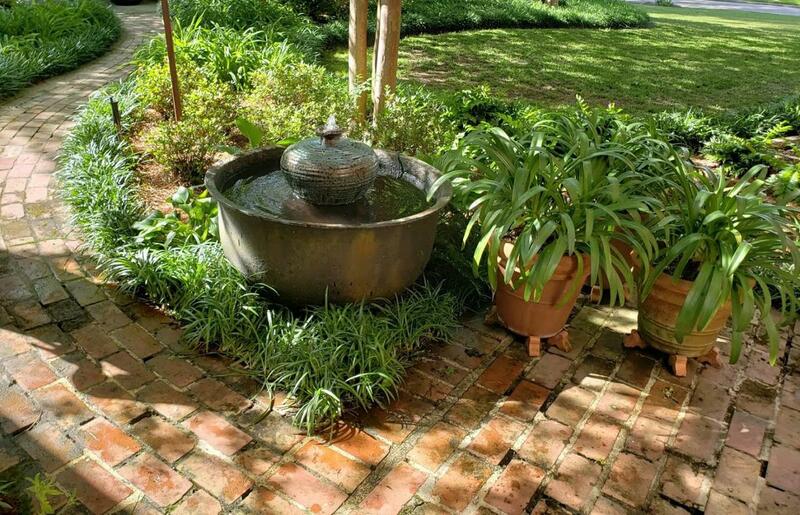 We are a full-service garden center and landscape company that specializes in water features, koi ponds and fountains. 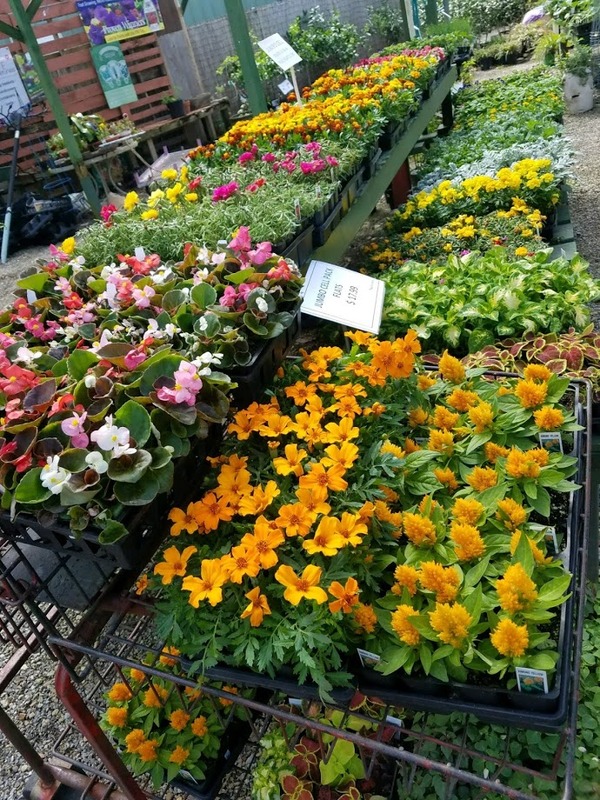 We carry a wide variety of products including plants, trees, statuary, pottery and fish. Whether the job is big or small, our experts can tackle it. 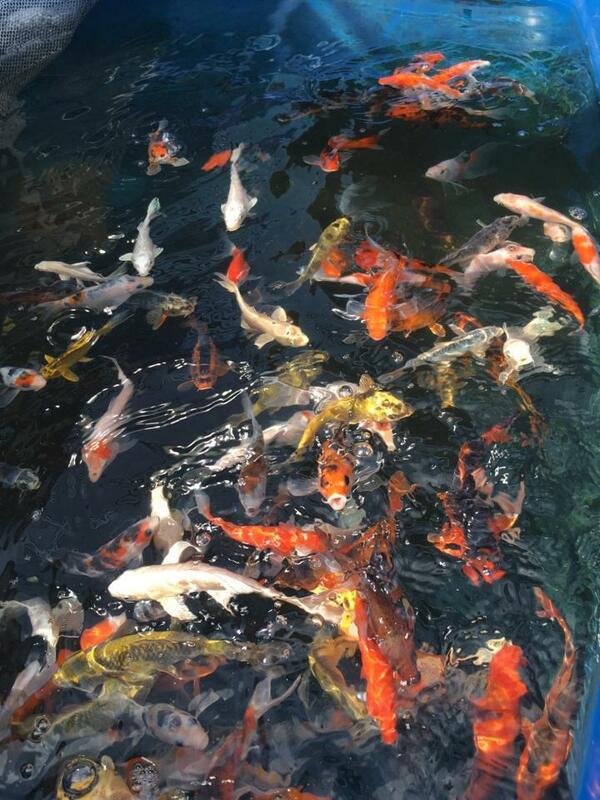 We specialize in creating your oasis and have a team of garden, koi pond, and plant specialists to serve you. Our in house Landscape Horticulturist is Elizabeth Harris and our Landscape Sales and Implementation lead is Debbie Theriot. We’re proud to be a Baton Rouge-based business. Come by and visit; we’re here for you! Maker's Market @ the Oasis First Sunday of every month! Join us the first Sunday of every month to explore the oasis while shopping and supporting local artists, makers and creative souls. This Maker's Market is a leisurely and peaceful experience - fun for the whole family! "Each of the employees here has extensive knowledge of plants, and true passion for what they do." "Great place and the BEST service!" "Nice helpful people, nice plants."